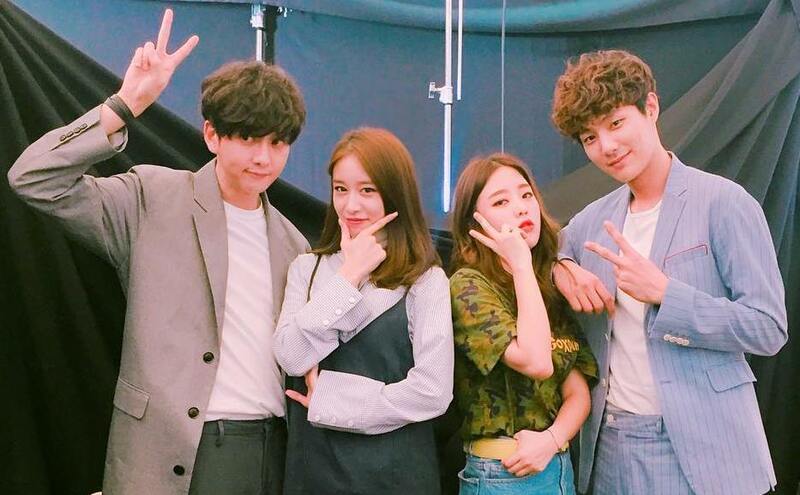 T-ara's JiYeon is currently busy filming for her web drama titled 'My Runway'. The release date is yet to be announced but it looks like she's already having fun with their filming. 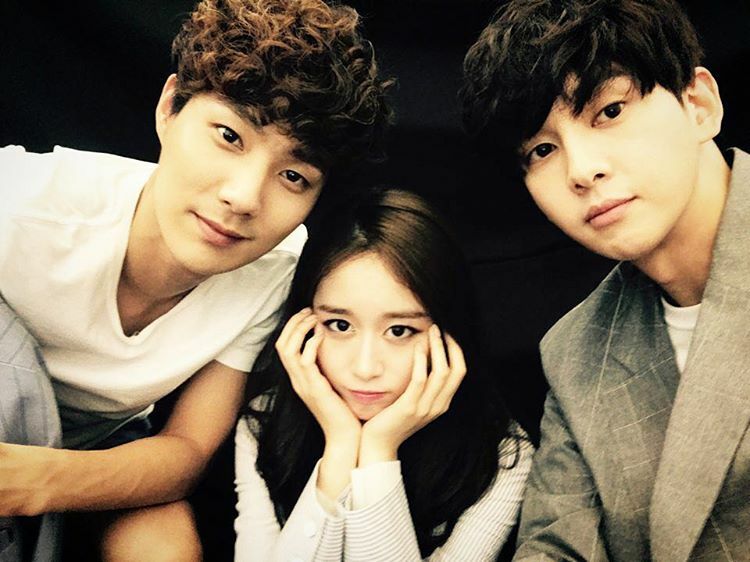 You can see JiYeon's cute pictures together with her cast members below. JiYeon will play the main character named Han Seo Yeon. She is a bright, healthy, and outgoing high school student who dreams of becoming a model. Her journey to achieving her dream will be portrayed in 'My Runway'.